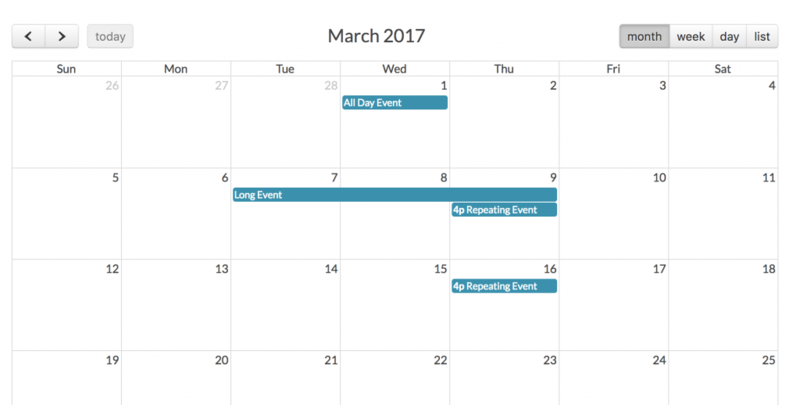 Calendars are one of the most common functionality of data management systems. 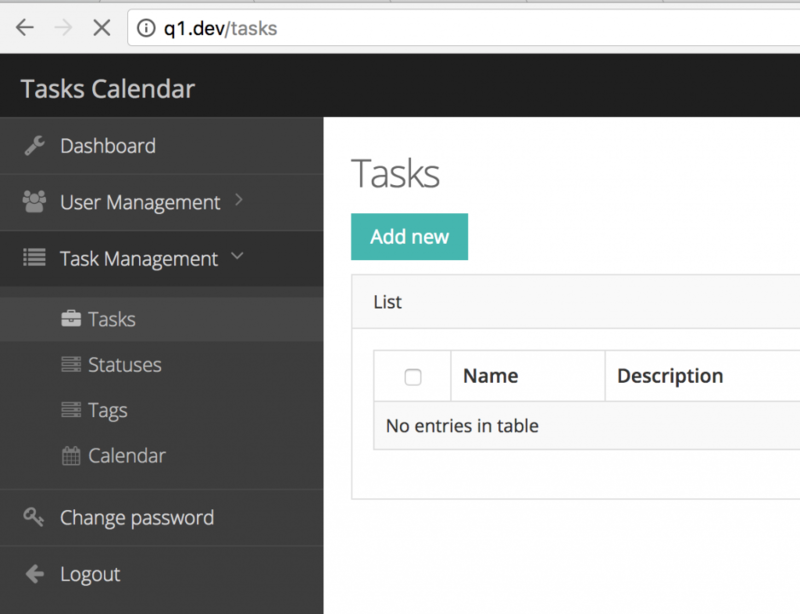 Let’s create a simple calendar of tasks with Laravel. 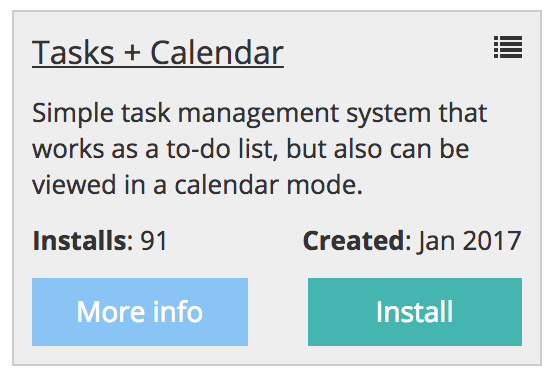 It will be really simple – with a help of FullCalendar library and, optionally, our own QuickAdminPanel. 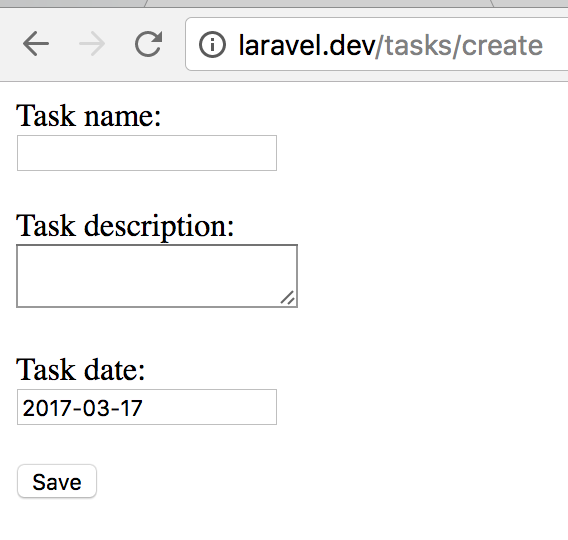 So, we have a fresh Laravel 5.4 project, and then we need to create tasks database/model. So every task will have a name, description and task_date. Nothing too difficult, for demo purposes. We have a controller generated with usual REST methods: index(), create(), store(), show(), edit(), update() and destroy(). Now, let’s put it all on the calendar. We will use FullCalendar library for that. 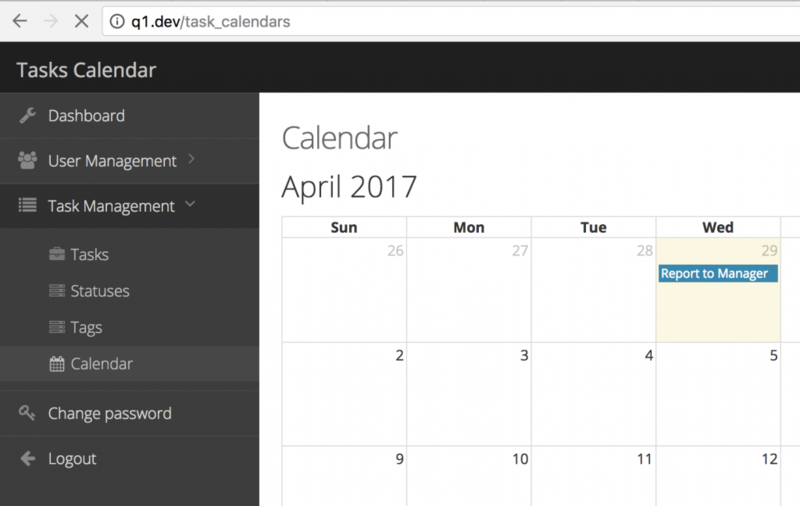 As you can see, we’re loading FullCalendar’s CSS and JS, and then we assign empty div element to load the calendar. And in the calendar loading function we fill it in with an array of our tasks. If you click on the calendar cell and task, you will get to edit page. We won’t fill it in this article, it should be a pretty straightforward CRUD operation. Instead, I will show you how to do it all much quicker. With our QuickAdminPanel. 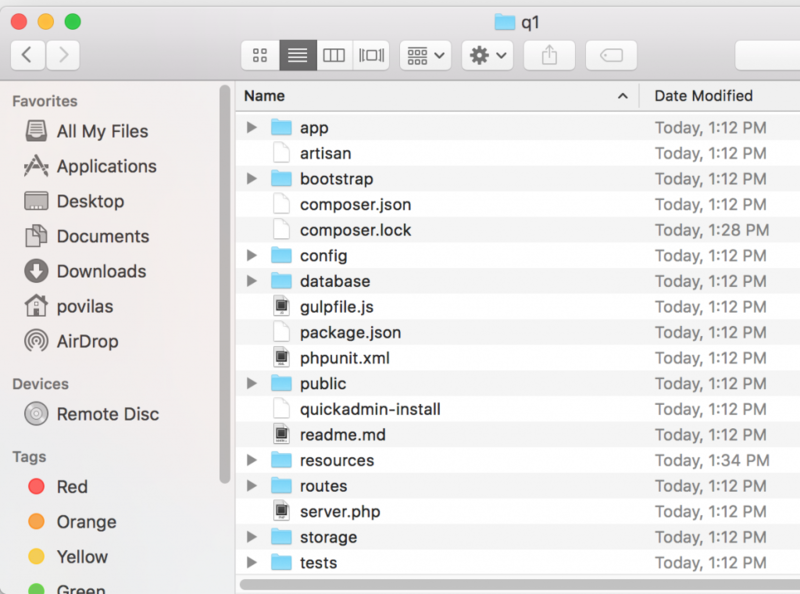 Then unarchive the project and put it in the folder you need. 6. You see Tasks Management menu and the same calendar. Actually, there are even more fields – Categories, Tags, Status, Assigned user etc. See, no coding. Well, with the exception of Artisan commands and configuring your web-server folder, but you would have to do it anyway. 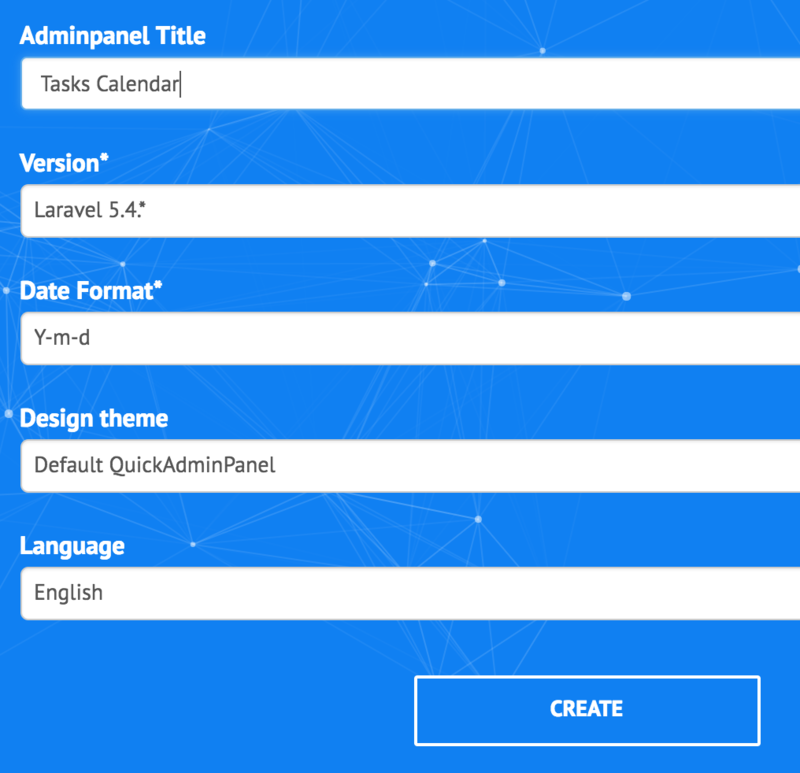 I hope this article will help you to create your calendar with tasks and events, whether you would use our QuickAdminPanel module or code yourself from scratch. In week view, how to remove time in left side and add tasks .. i need task list in left side and days in top. Hi, it s possible to make a task not for a day, a week long task and view this task in calendar? Good question, you should try – I’m pretty sure calendar will work with this case. I have created calendar as per you shown in this blog but how to add more information as per date in calendar view?